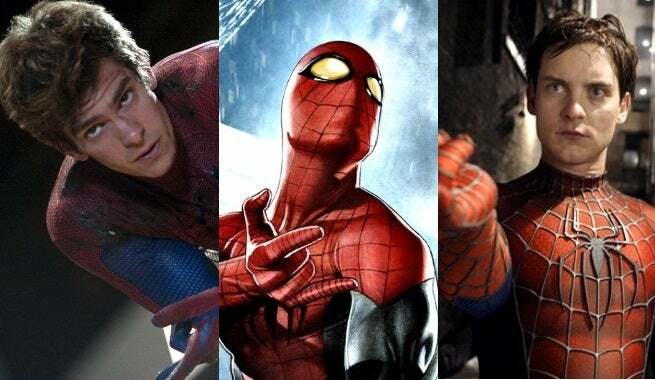 Spider-man Who played Spider-man the best? Discussion in 'Comics Central' started by Ome, May 28, 2017.
Who is your favourite Spider-man? Remember PBS’ “The Electric Company”? Well, did you know that Spider-Man’s first official live-action portrayal was on this show in a series of comedic shorts. Basically, Spider-Man, who was played by the show’s puppeteer/dancer Danny Seagren, faced off against mostly petty criminals, so as to teach children lessons about not breaking the law. He never spoke out loud, instead using comic speech bubbles to get his point across. 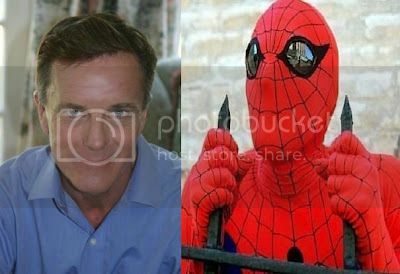 Nicholas Hammond, who is known to many for his role in The Sound of Music, played Spider-Man in this short-lived TV series. It got some pretty solid reviews but CBS cancelled it anyways for some unknown reason. The pilot had a feature-film length and there were two movies made from the series by compiling two episodes together, Spider-Man Strikes Back and Spider-Man: The Dragon’s Challenge. For the eagle-eyed readers out there, you’ll probably notice that the show was filmed in Los Angeles, even though it says it takes place in New York City. While “The Amazing Spider-Man” was airing on CBS, Japan’s Toei Company created their own Spider-Man series that was loosely based on the comics. However, Todō wasn’t playing Peter Parker in this series. Rather, he was Takuya Yamashiro, a young man who got his powers from…an alien that survived a UFO crash? Also he can control the ship, which has the ability to transform into a giant robot named Leopardon? You know what? I don’t care. You do you, Japan. For most of us, our first encounter with Spidey was with Tobey Maguire in the three films directed by Sam Raimi. The first two were well-received while the third got mediocre reviews. The series saw him face Green Goblin, Sandman, Venom, Doc Ock, and more! Overall, the three films generated nearly $2.5 billion worldwide, making them hugely successful in the financial department. That’s also not even counting any of the merch sales, of which there had to be TONS! The two films earned nearly $1.4 billion worldwide, so I guess Sony’s pretty happy with their investment! 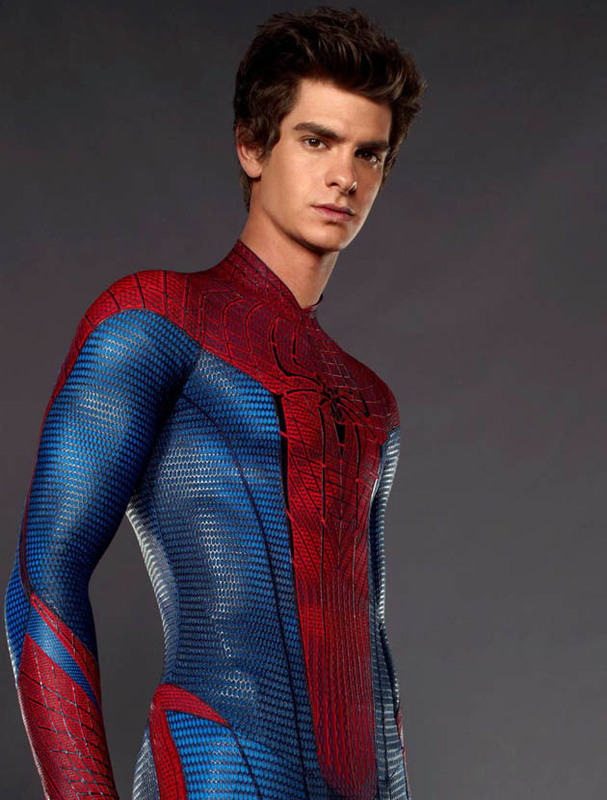 The youngest actor to play Spider-Man, Holland has already become the fan favorite, thanks to his youthful exuberance and great portrayal. As mentioned above, his first feature-length film comes out in summer of 2017 where he’ll be facing Vulture, played by Michael Keaton. If Marvel’s track record has anything to say, this film will knock it out of the park when it comes to the box office. I fought Tobey Maguire played Spider-Man really good, i was a fan of those Spider-Man movies with him. Who doesn't remember this famous kiss scene. Garfield was just too old seeming!! 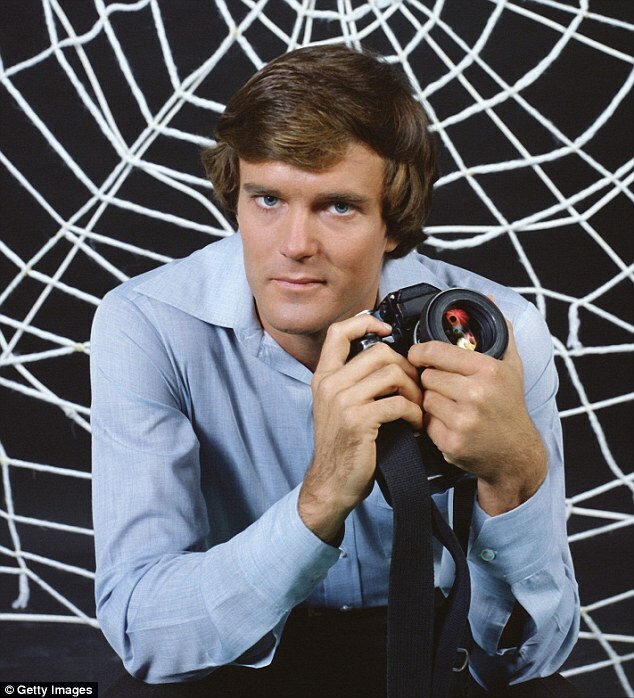 I can just about remember Nicholas Hammond playing Spiderman in the 1970s and loved that series. Other than Adam West's Batman, it was the only time I can remember a superhero being portrayed on UK TV. I was in infant school at the time so it might be that I'm looking back at the series through the rose-tinted glasses of a child and thought it was better than it actually was but at the time I always thought it was exciting to watch.